The Remix Tactical is a beefier version of Gerber's popular Remix. It features a TiNi coated tanto blade with a thumb tab for one-hand opening. 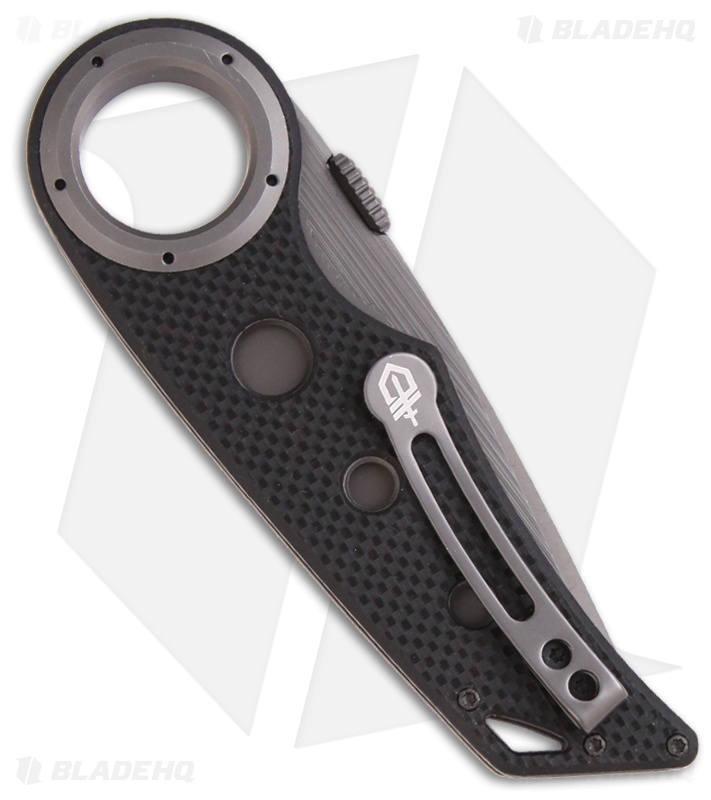 The Remix Tactical folder has the iconic Remix handle design; it's a 7/8" pivot/finger hole that allows an unparalleled hold. The handle is super slim and features an open build with stainless liners and textured G10 scales. The tip-up pocket clip makes the Remix Tactical an ideal choice for your everyday carry knife. Pretty, but less than functional. This knife is really good looking, which is why it was my first knife. Now I see all of the Remix Tactical's flaws. This knife needs to be broken in heavily. When fresh out of the box, the pivot is very stiff and it is hard to operate with one hand. The G-10 scales feel nice. The pocket clip looses tension after about a year and is hard to reshape. the blade steel is quite soft and the angle of the tanto make the knife somewhat difficult to use. The knife comes sharp for the steel that comes with the knife (not very sharp at all compared to almost any 8Cr blade). 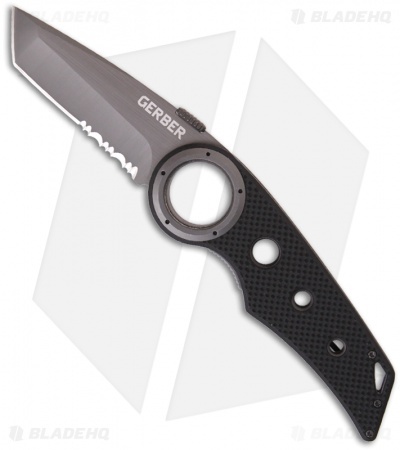 Serrations are surprisingly good so that is nice. Ergos are really nice. Reverse grip and regular grip feels nice. Very easy to slip your fingers in and out of the hole (this makes it fun to twirl in safe conditions). Overall this knife loses in usability and quality.